I have heard so many times that India runs on tea. We Indians consume tea in great quantity. Every morning starts with the tea and there is no occasion where tea isn’t served. From small street stalls to the fine dining restaurants, tea has got its roots everywhere. And we have every moment and every excuse to drink tea. If you have headache, drink tea, if you are not feeling well, drink tea. If you are working, take a tea break, if you feel like sleeping while work, take a cup of tea. If there is any guest at home, serve a cup of tea. These days, the traditional form of tea has been replaced for a new beverage. It has been reported that herbal tea is good for health. Tea has become a social drink and India is the largest exporter of tea in the whole world. But it has been found that consumption of tea to this extent isn’t good for health. 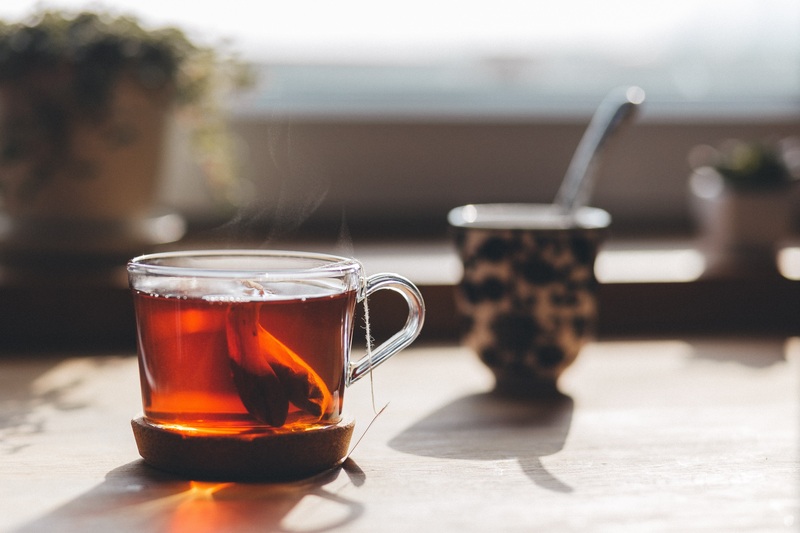 There are health risks of drinking tea. So a new variety of tea is introduced in the market and that is herbal tea. Is herbal tea good for health or not, there are different studies conducted by scientists. 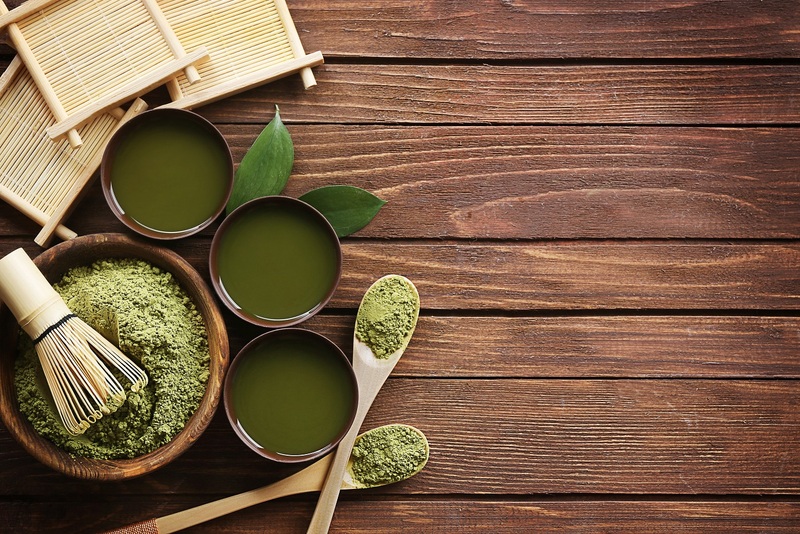 But most of the time, the benefits of herbal tea are more than its side effects and that is why these days herbal tea has become the new trend. Do you prefer coffee over tea? It has been found that herbal tea is comparatively healthier than the traditional form of tea which we consume. It contains more minerals, vitamins andante – oxidants which are beneficial for our body. Herbal tea is not is actually extracted from the tea plant. It is prepared with the help of different types of flowers, herbs and roots. Considering this fact, we can say that herbal tea is healthy. Since herbal tea is prepared from different types of spices and herbs, it easily breaks down the fats in the body. This fastens the process of emptying human stomach. Thus, this avoids bloating, indigestion, vomiting etc. Herbal teas to try in digestion problem are chamomile, ginger, peppermint, ginger tea. Herbal tea is good for health since it improves the immunity of human body. It contains anti – oxidants which are very useful for human body in improving the immune system. Thus, it helps in fighting several types of infections and diseases. You can try licorice root and elderberry tea. 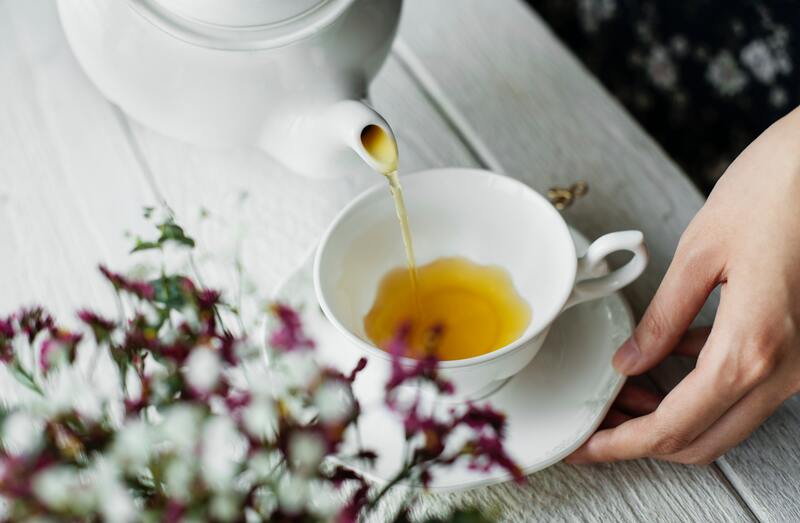 However, the traditional form of tea which we generally consume is also said to help dealing with anxiety and stress, but herbal tea stands a step ahead here too. It relaxes human brain. It relieves the stress and makes one feel comfortable and relaxed after its consumption. People who are insomniac; herbal tea is good for them as well. 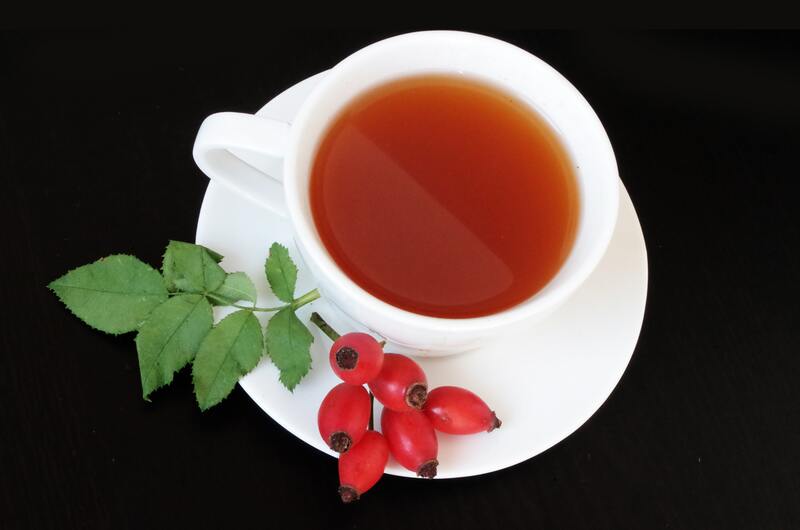 There are anti – inflammatory effects in herbal tea. Herbal tea is healthy and good in condition of rheumatic aches. So, the people who are suffering from arthritis may take ginger herbal tea which will strengthen their immunity and will make the body stand against inflammation. Several researches show that not only herbal tea is good for health but it also has anti – aging properties. Its consumption detoxify human body, making the skin look more fresh and clearer and the skin looks flawless. People drink herbal tea for acne free skin. Also to prevent skin redness, oxidative damage, psoriasis, etc. people consume herbal tea. These were the top five health benefits of consuming herbal tea on regular basis. However, there are side – effects too but this beverage has good effects more than the negative ones. Moreover, it has become and trend and lifestyle too for the people to consume it as herbal tea is healthy and has several benefits. I’ve been thinking about embracing green tea. Now I think I’ll go ahead with it. I just don’t know what kind to try first. Btw, is it true that it’s not exactly good in an empty stomach? I am sure you don’t want to sip your green tea over an empty stomach.